| Programs | Web services | Gmail | How to stop receiving promotion emails in Gmail? Sign in or go to your Gmail account. 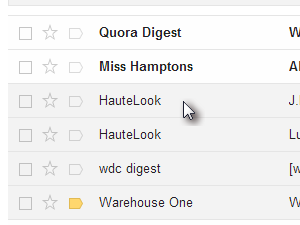 Open the email you keep getting and you don't want it anymore. 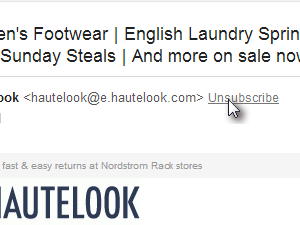 Look for the Unsubscribe link right next to the email of the sender and click it (see picture). 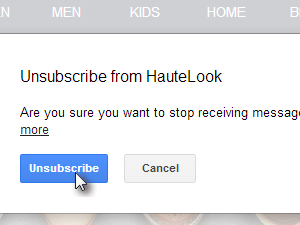 And if you are really sure you want to stop receiving emails from that sender, than confirm by clicking Unsubscribe button. From now on you shouldn't be getting any more emails from that sender.